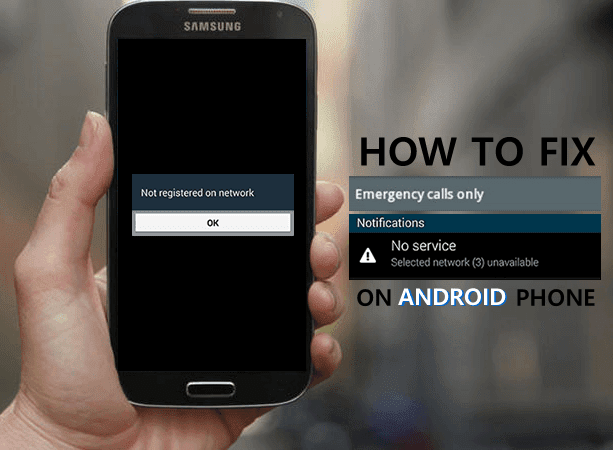 UnlockCode4U.com - Phone Unlocking Made Easy! : Essential Phone? Is This Your Next Phone? Essential Phone? Is This Your Next Phone? This is a phone that doesn’t have to be tossed aside, trashed or traded in after just a year of use. Part of that comes from its timeless design that signifies that it belongs in tomorrow as much as it does today. Another big thing of Essential’s plan to bring many modular accessories to the phone, thus expanding its capabilities as the months go by. The Essential Phone is powered by 1.9GHz octa-core Qualcomm Snapdragon 835 processor and it comes with 4GB of RAM. The phone packs 128GB of internal storage that cannot be expanded. As far as the cameras are concerned, the Essential Phone packs a 13-megapixel primary camera on the rear and a 8-megapixel front shooter for selfies. 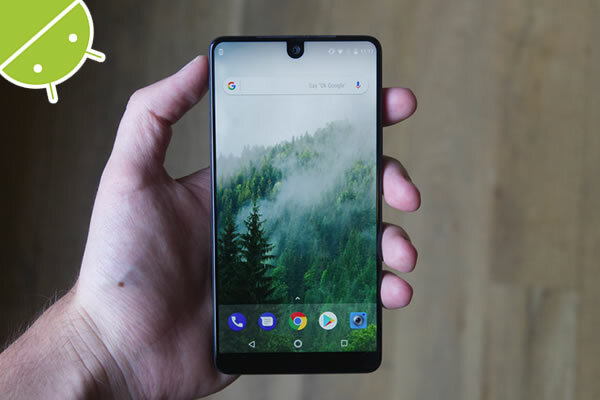 The Essential Phone has simple and basic software that gets really good battery life out of what is just an average-sized 3040mAh capacity. I never ended a day with less than 25% battery remaining, which I can't say for the other flagships out there today — even those with larger battery capacities. Even on really tough travel days, which typically involve 4 to 5 hours of screen-on time, tons of data use and Bluetooth music playback, I could make it 10 or 12 hours before needing to charge. I don't think Essential is necessarily doing a ton of battery optimization here, but the super-simple software just isn't doing anything egregious to drain the battery. It has a dual-camera system on the back, but it doesn’t stick out of the phone, unlike the iPhone 7 Plus. Both cameras have 13-megapixels each, with apertures of f/1.85. The results are surprisingly detailed, with great color accuracy. The Mono mode lets you shoot exclusively in black and white, and it’s a lot of fun. The 8-megapixel front camera is solid and can take good selfies, but it’s nothing notable.